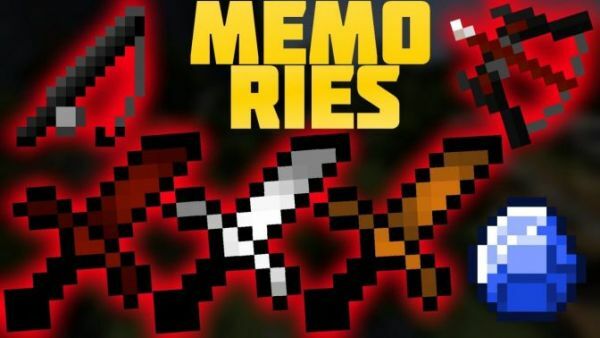 Minecraft PvP Resource Packs | Download the best Packs for Minecraft! 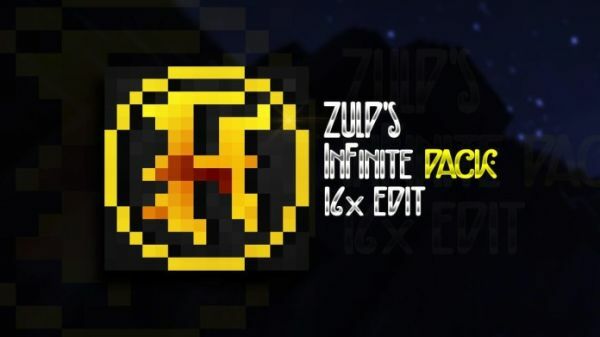 We try to publish new posts about the best Minecraft PvP Texture Packs every day, PvP Resourcepacks such as Faithful Edits, Default Edits and Animated Texturepacks, MaxFPS(NoLag) Resourcepacks for UHC, SoupPvP, HG & more. To see the actually trending and most viral selections of 1.10/1.10.2/1.10.4/1.11/1.11.1/1.11.2/1.12 Texture Packs you should check out the Resource Pack TRENDS section. More Details about Animated/UHC Packs: Most Animated Resource Packs/PvP Texture Packs were made by 2Sneaky4You, JabaPacks or Vetorix, moreover a leading UHC PvP Texture Pack Channel is named Celestial and Crayola. One of the leading PvP Texture Pack channels is Pack Nation. On this page we’ll explain you the different types of packs. More over you can find the most popular PvP Texture Packs/Resource Packs in a list. What are the differents between a “resource pack” and “texture packs”? A resourcepack can also change the sounds of minecraft. Resource Packs are usually used to add funny sounds into Minecraft. Pokemon Go Pack by JabaPacks/Jaba for example. But there are different types of “PvP Resourcepacks”: PvP Texturepacks, Faithful Edits, FPS-Boosting Texturepacks and Default Edits for example. Resource Packs can be found here: Resource Packs 1.11/1.10. For Texture Packs, click here: Texture Packs.